Do bigger deficits mean disaster ahead? How long will it be before federal spending on interest payments exceeds the defense budget? Find out Sept. 6 when Dr. Dan Crippen speaks at a Patuxent Partnership program at St. Mary’s College of Maryland. Learn from an expert about the federal budget and implications of long deficits. 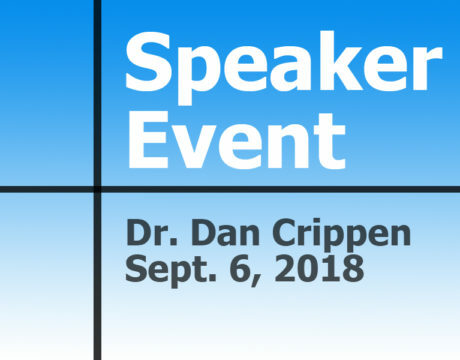 Through a partnership with the Center for the Study of Democracy at St. Mary’s College of Maryland, Dr. Dan Crippen, former director of the Congressional Budget Office, will speak Thursday, Sept. 6, at the college. 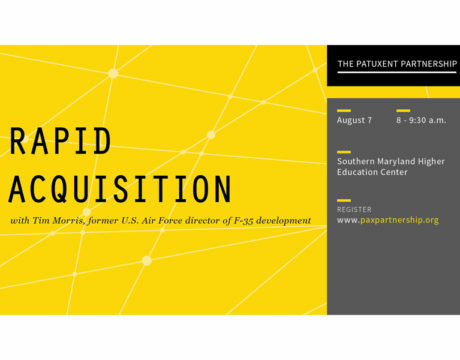 The Patuxent Partnership will host an informational event Aug. 7 to teach about rapid acquisition. 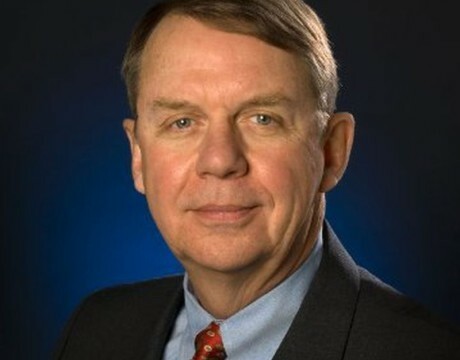 Tim Morris, the former US Air Force director of F-35 development, will be the speaker. The Patuxent Partnership is hosting an informational event to teach about rapid acquisition from 8 to 9:30 am Tuesday, Aug. 7, 2018, at the Southern Maryland Higher Education Center. 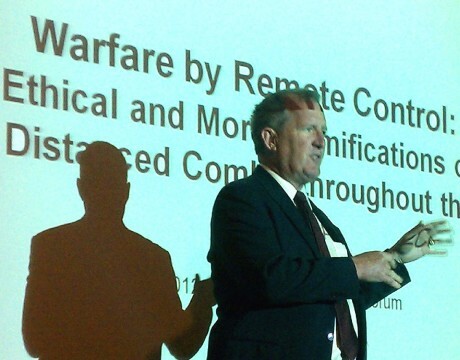 Joseph W. Dyer, a retired US Navy rear admiral and former commander of the Naval Air Warfare Center, Aircraft Division, first shared these views and lessons learned in July 1999. He pulled them out in early 2016 to find them to still be true and sound. Good leaders are not just born that way – they become good leaders because they have learned to listen to the sound bites of life. Both academics and military thinkers agree we’re a long way from autonomous drones, but agree the ethical debate should start now.